We can't wait to see them on the red carpet! 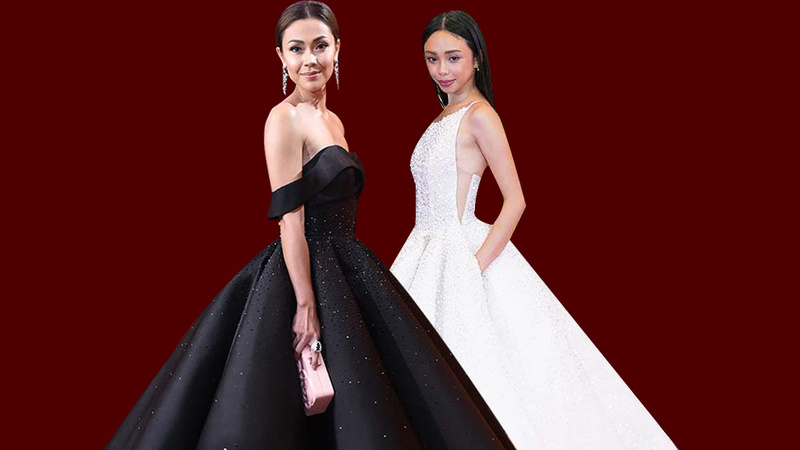 The highly anticipated ABS-CBN Ball (formerly named Star Magic Ball) is finally happening this weekend! While everyone's final red carpet looks remain a mystery, we have been treated to a few sneak peeks thanks to social media. See them below! Is Liza wearing red to pay homage to her upcoming role as Darna? We can't wait! Most of her face was cropped from the frame, but that smile is definitely Kim Chiu's. We're loving this neckline on her! 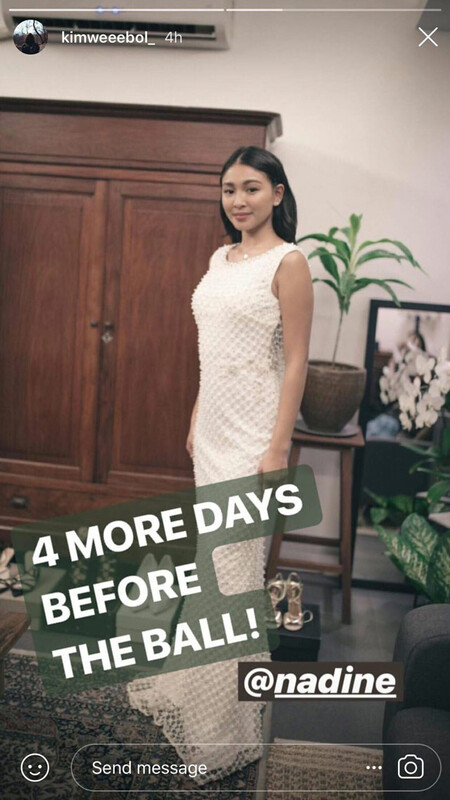 Is Nadine going the minimalist route? Or will she surprise us with a different dress? Exciting! 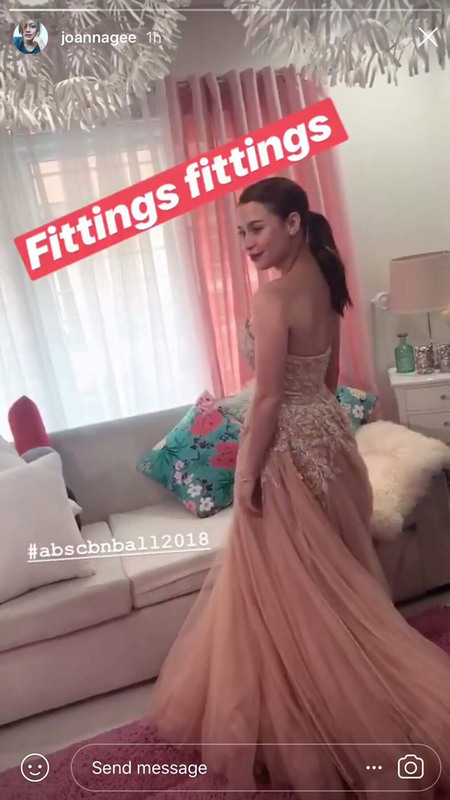 The ball doesn't have a specific color theme this year, so Yassi might be stepping out in this blush-hued frock! Looks like we'll be seeing a hint of sparkle from the Queen of Hearts. Also, is that a cape we see? This body-hugging silhouette would definitely look amazing on Coleen! We might be seeing a sultry Barbie in this cutout dress. Ylona blew us away last year with her tiered dress. This time around, could she be going the sleek and polished route?